Great location with lots of trees and privacy. Room to roam on 3.06 acres. Bring the horses and the toys. Come build your dream home. 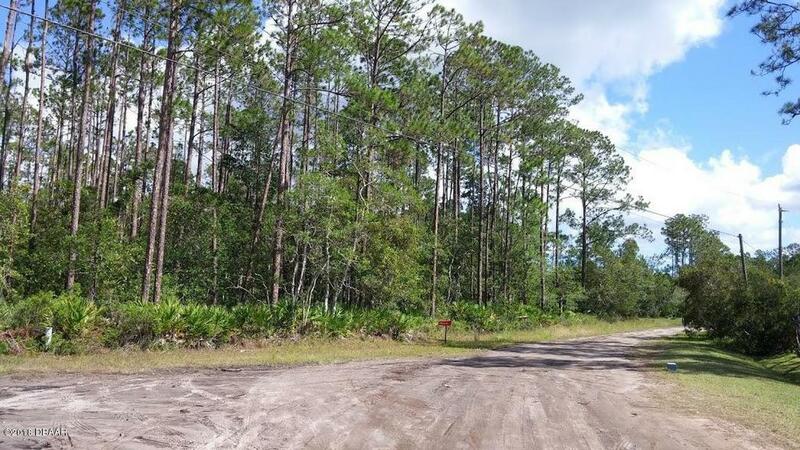 Convenient to shopping, restaurants, post office, movies, hospitals, I-95, and Tiger Bay State Forest for hiking, boating, fishing and horse back riding.The beach and river are also just a short drive away. Country living close to everything you could want.